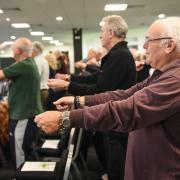 Tony, aged 75, who was diagnosed with prostate cancer nearly seven years ago, credits Derby County Community Trust’s Active Recovery Programme for keeping him highly motivated throughout his treatment. Within a few months of diagnosis he had the tumour removed, but in a routine check-up six months after the procedure, tests indicated that the prostate was not fully removed. 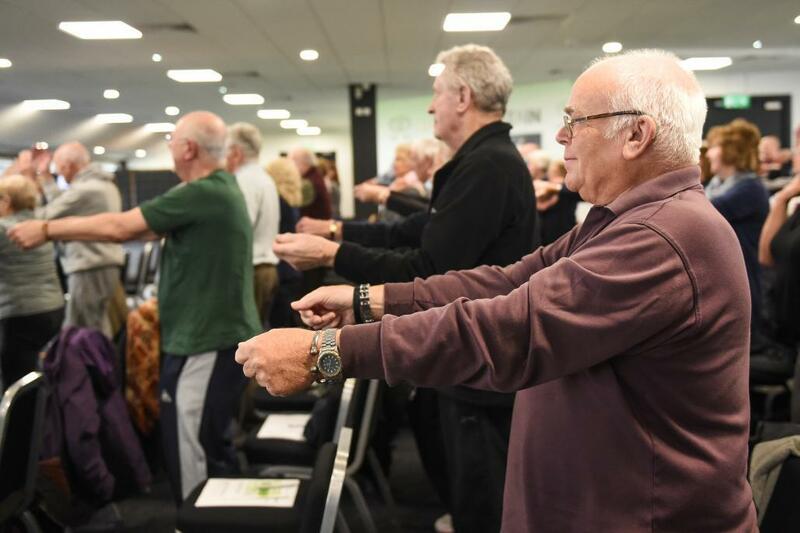 Throughout his illness and treatment, Tony was a member of the Derby Prostate Support Group, and was invited to a Macmillan Health and Wellbeing Event at Pride Park Stadium. 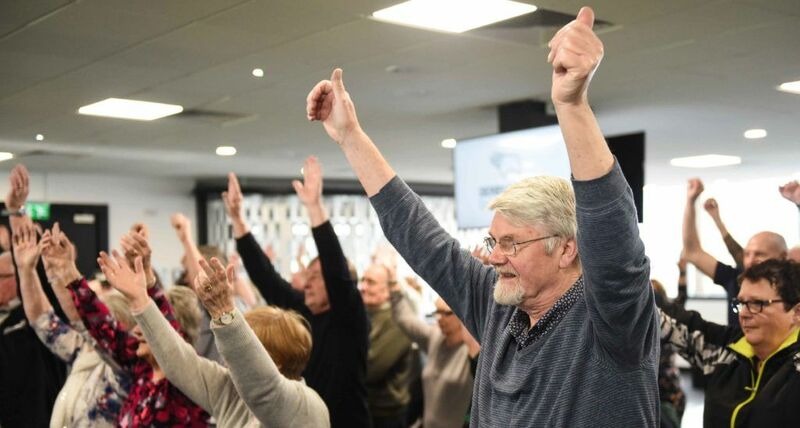 The Derby County Community Trust team gave a talk on Active Recovery, an exercise programme designed to complement cancer treatment and recovery. Tony got in touch with Derby County Community Trust’s cancer advisor, and due to living outside the city of Derby, agreed to try one session a week. He’s not looked back ever since, and is a dedicated member of the group, who not only has helped himself by taking part but spreads the word about the programme to ensure as many people who are overcoming cancer can gain the additional support.